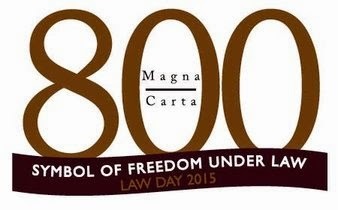 Join us as we commemorate the 800th anniversary of the signing of the Magna Carta. More than any other document in human history, the Magna Carta has come to embody a simple but enduring truth: no one, no matter how powerful, is above the law. In the eight centuries since its signing, the Magna Carta has taken root as an international symbol of the rule of law. It is the inspiration for many fundamental rights Americans hold dear today, including due process, habeas corpus, trial by jury, and the right to travel. Our evening program looks at the history of the Magna Carta, first issued in 1215, and its relevance in society today. 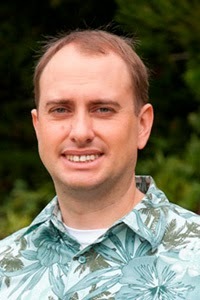 Peter H. Hoffenberg is Associate Professor of History at the University of Hawaiʻi at Mānoa, where he has taught for nearly twenty years. His courses include the Modern Britain and British Empire, Economic History, History and Film, and modern Europe. His interests focus on the Victorian era, and he has published a variety of articles related to poverty, traditional Indian art, the Great War, and Australian science. He will discuss the documents history. Gregory Jackson is an international advisor on human rights, the military, and security sector reform. He spent several years in South Sudan advising the Ministry of Defense in security sector reform and time in Iraq as an advisor to the Iraqi High Tribunal prosecuting human rights atrocities by the Baathist regime. Most recently, Jackson served as Director of the Office of Veterans Services in the Abercrombie administration. He will discuss human rights, the rule of law, and concepts of fair trial and due process in the international post-conflict context. 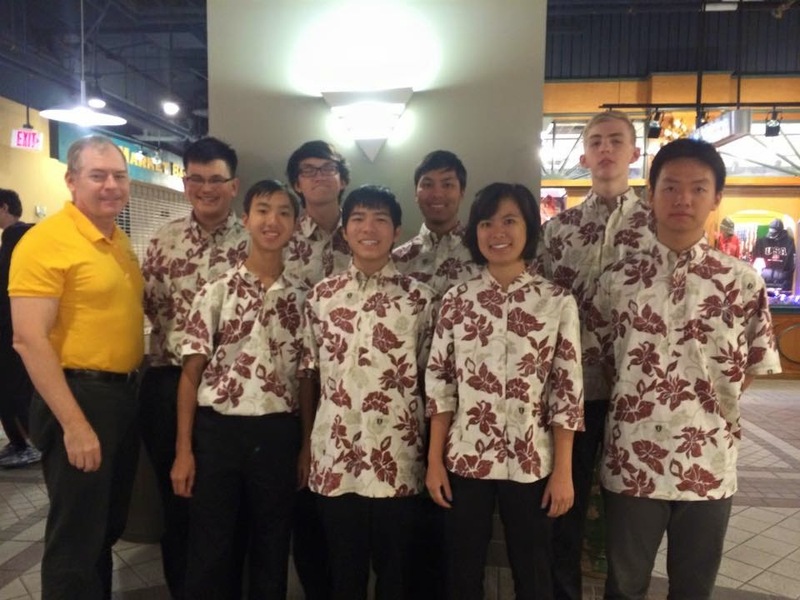 Hawaii Goes to the National History Bowl 2015 National Championships in Washington, D.C.
Today we received this picture from John Bickel of Iolani School. He is the Hawaii coordinator of the Hawaii History Bee and Bowl. John is chaperoning the Hawaii Team representing us at the National History Bowl National Championships in Washington, D.C. They are a bright group of students who are making us proud! Again, thank you for supporting History Education Hawaii, Inc., and the Hawaii History Bee and Bowl. History Education Hawaii, Inc., the Hawaii State Council of the National Council for History Education (NCHE), announced its 2015 Hawaii History Educator of the Year. 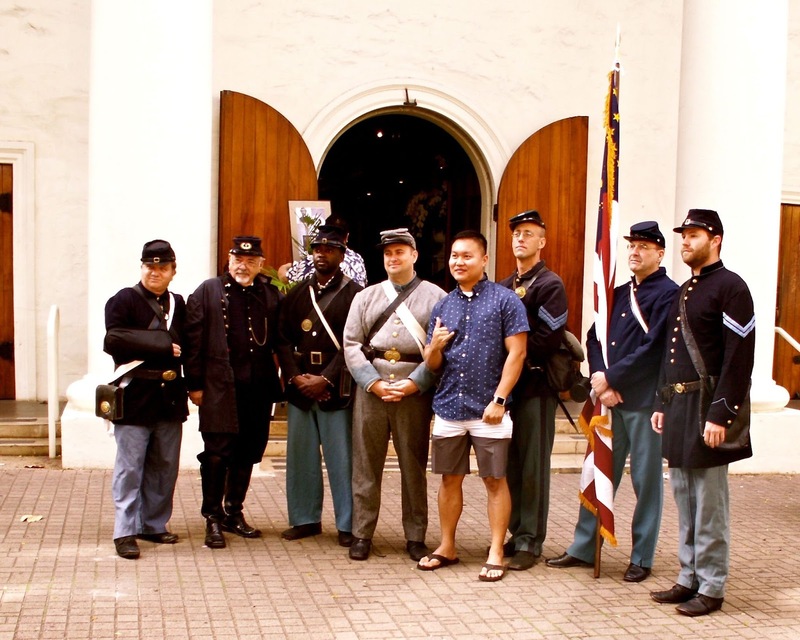 Dr. Justin Vance of Hawaii Pacific University and the Hawaii Civil War Roundtable was named the 2015 Hawaii History Educator of the Year. Dr. Vance is an Associate Professor of History and the Interim Dean for Hawaii Pacific University’s Military Campus Programs. 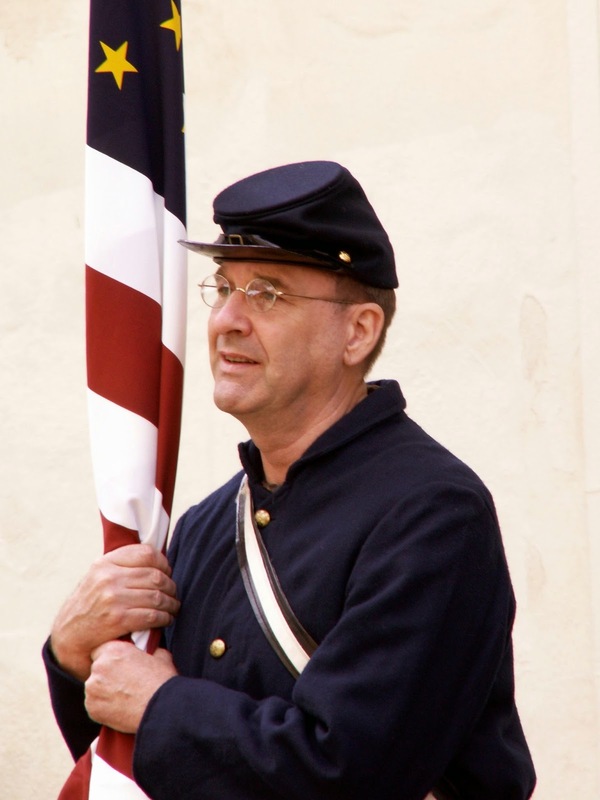 A graduate of Boise State University with a Bachelor of Arts in History, a Master of Arts in Diplomacy and Military Studies from Hawaii Pacific University and a Doctor of Education from the University of Southern California, Dr. Vance’s research interests include teaching history via distance learning modalities, the American Civil War and the history of World War II in the Pacific. Previously, he taught history at the Honolulu campus of Wayland Baptist University, Embry Riddle Aeronautical University, and conducted battlefield tours of Hawaii’s World War II military sites for Home of the Brave Tours. His passions for history education included such settings as the Battleship Missouri Memorial at Pearl Harbor and the Bishop Museum. In 2010, Dr. Vance was the winner of the Golden Apple Award for Distinguished Undergraduate Teaching at Hawaii Pacific University. Hawaii Pacific University (HPU), founded in 1965, is Hawaii’s leading private, not-for-profit university and international learning community, providing innovative and challenging undergraduate and graduate programs built on a solid foundation of liberal arts education, graduating its students to meet the ever-changing needs of a global society. HPU prides itself on maintaining strong academic programs, small class sizes, individual attention to students with a diverse faculty and student population. 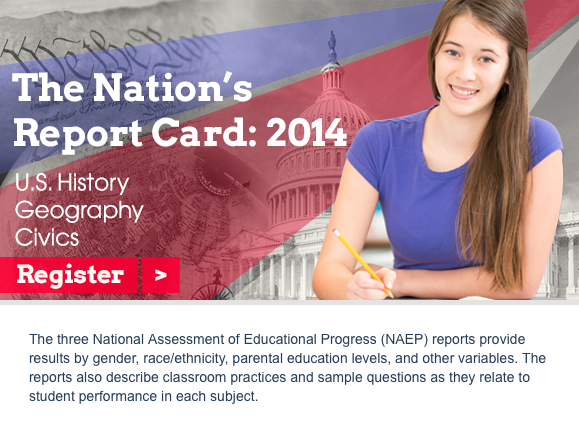 National Assessment Governing Board Webinar: The Nation’s Report Card: 2014 U.S. History, Geography, and Civics. How has students' knowledge of our nation’s past, global geography, and the fundamentals of democratic government changed over time? Join the National Assessment Governing Board Wednesday, April 29, 2015, at 11 a.m. EDT for a webinar to discuss The Nation’s Report Card: 2014 U.S. History, Geography, and Civics. Having a firm understanding of these subjects is key to our students' abilities to interpret national and international events and to be responsible citizens. The new interim issue of Common-place reviews several books to add to your end-of-semester reading list. 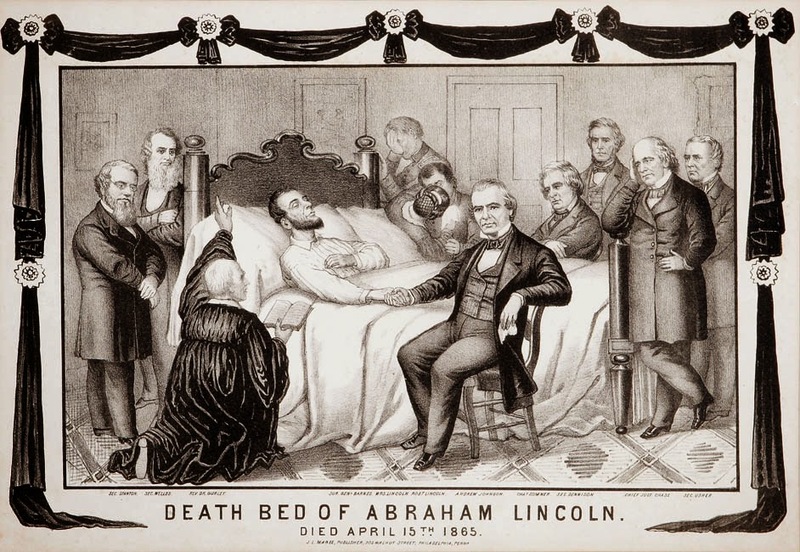 Sean Patrick Adams reviews Jessica Lepler's The Many Panics of 1837, which explores the myriad effects wrought by a devastating financial crisis. Caleb Smith's The Oracle and the Curse, reviewed by Martha Schoolman, theorizes how legal rhetoric can contain a poetics of justice. Rhys Bezzant explores how the unwieldy power of revivalist religion clashed with the need for institutional stability in Jonathan Edwards and the Church, reviewed by Thomas S. Kidd. Speaking of poetics, be sure to check out Melissa Kwasny's poetic meditations on stereographic images of haunting Western landscapes. Our Spring Membership Drive is underway! You are invited! History Education Hawaii, Inc., the allied with the National Council for History Education, plays a vital role in the State of Hawaii by building and sustaining bridges between those who share a common passion for history. Every member counts -especially you! Benefits of your membership include access to information on professional development opportunities for teachers, sustaining programs such as the Hawaii Lyceum of History, historical conferences, informal gatherings, the Hawaii History Bee and Bowl and more. We're just getting started! Join our ohana! It’s a fun, thought-provoking and innovative educational community united by its commitment to excellence in history education -inside and outside the classroom. Go to this link and choose one of the featured membership levels. You may also send printed checks by mail to History Education Hawaii, Inc., 810 Richards Street, Suite 810, Honolulu HI 96813 USA. If you value historical literacy and history education, you have a stake in History Education Hawaii’s mission. Please join our growing, diverse community of history teachers, historians, students and history buffs. Mahalo nui loa! The World History Institute will provide comprehensive professional development for the teaching of world history. Topics include conceptualization, student learning skills, pedagogy, content, and identifying available resources. The Common Core State Standards will be addressed by linking Institute curriculum to designated historical thinking skills. The Institute gives special attention to research, with an emphasis on showing teachers how they can integrate new ideas into the classroom with hands-on activities. The Alliance for Learning in World History is a collaboration of educators and history scholars organized to advance the teaching and learning of world history in classrooms-in the U.S. and in every part of the world. The Alliance is anchored at the University of Pittsburgh, University of California, Los Angeles (UCLA), and the California State University, Long Beach (CSULB). At 9:15 a.m. Hawaii Time the bells at Our Lady of Peace Cathedral in downtown Honolulu and elsewhere across the nation rang in unison. This commemorated the 150th anniversary of the meeting of Ulysses S. Grant and Robert E. Lee that formally ended the American Civil War. 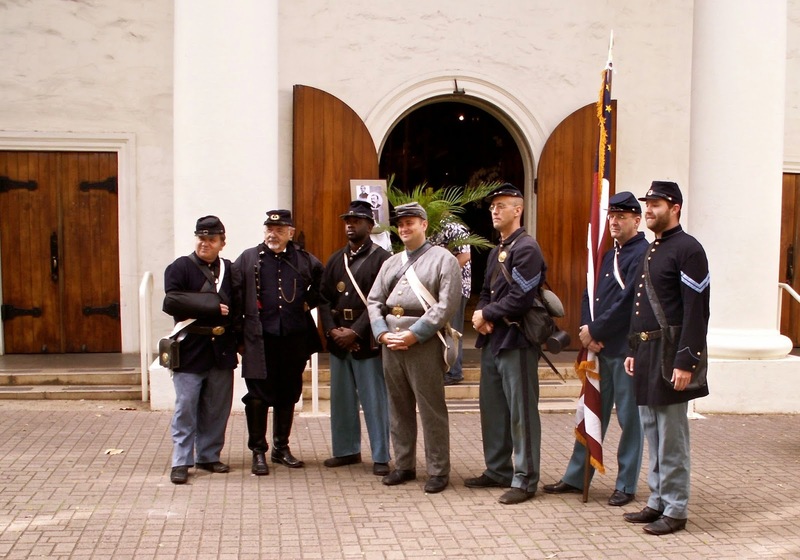 History Education Hawaii congratulations and thanks Dr. Justin Vance of Hawaii Pacific University and the members of the Hawaii Civil War Roundtable for organizing this event. 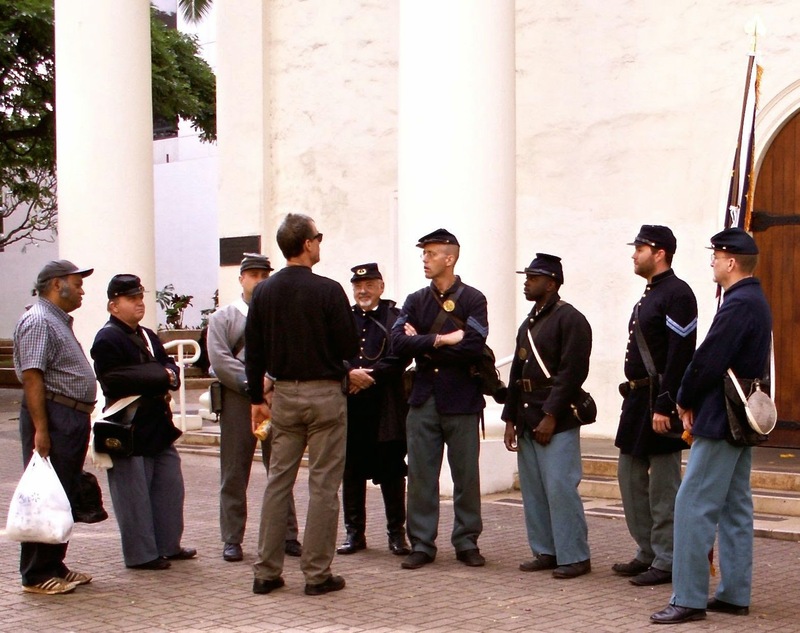 HPR Interview with Professor Justin Vance: Native Hawaiians in the American Civil War. Go to this link at Hawaii Public Radio. Scroll down to "Appomattox, Civil War History: Justin Vance." 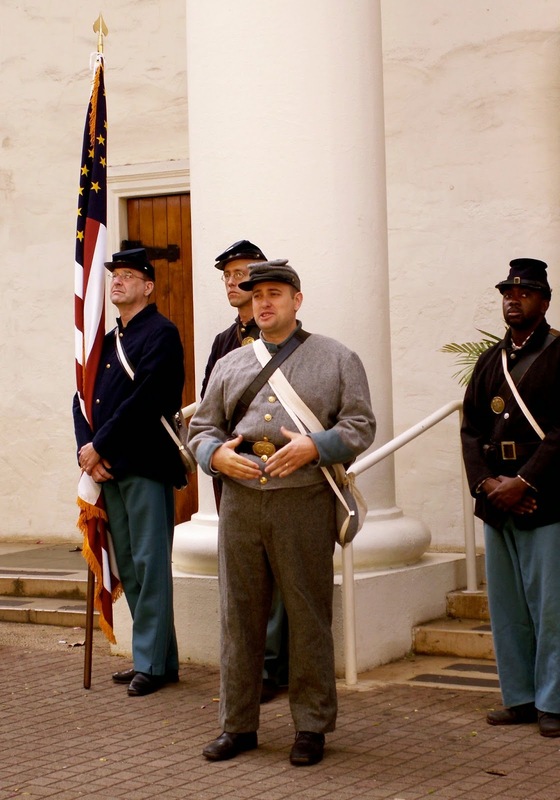 Professor Justin Vance was interviewed by HPR on the subject of Native Hawaiians in the American Civil War. It will commemorate the anniversary of the meeting of Ulysses S. Grant and Robert E. Lee that brought a formal end to the war. On Thursday at 9:15 a.m., Our Lady of Peace will ring its bells for 4 minutes, along with thousands of others across the nation. Give to his Holy Dust! To braver deeds the Brave! No More shall toil the Slave! 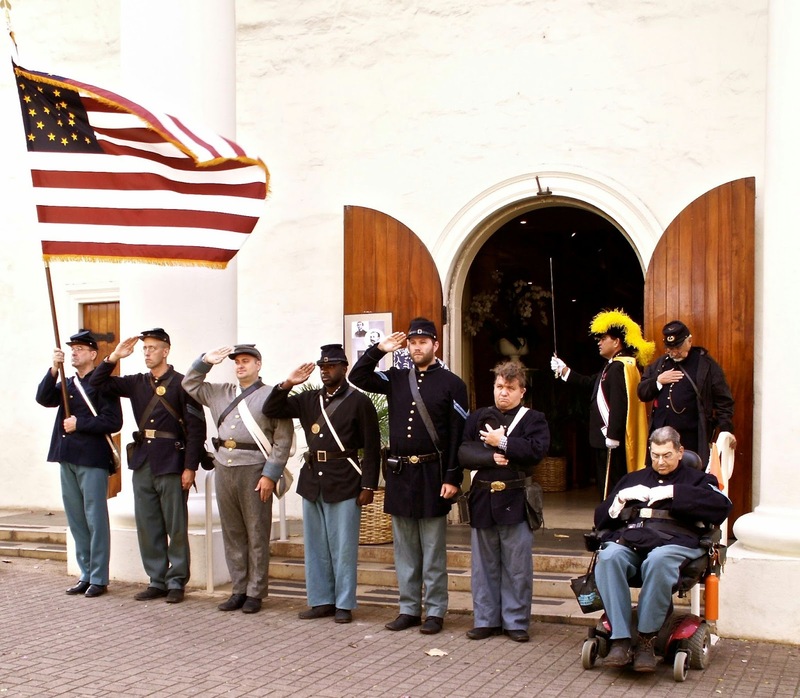 Hawai‘i Pacific University, Cathedral Basilica of Our Lady of Peace, and the Hawaii Civil War Round Table will join a national ceremony on April 9, 2015 to mark 150th anniversary of the end of the U.S. Civil War. 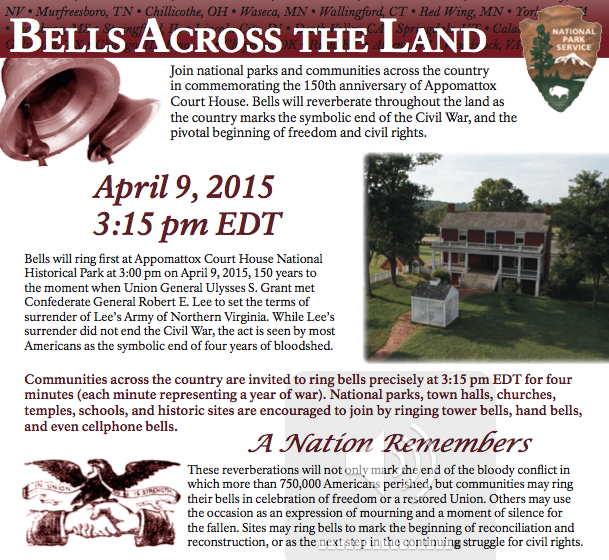 The Fort Street Mall church will be a participating site in the National Park Service’s “Bells across the Land: A Nation Remembers Appomattox” to commemorate the anniversary of the meeting of Ulysses S. Grant and Robert E. Lee that brought a formal end to the war. 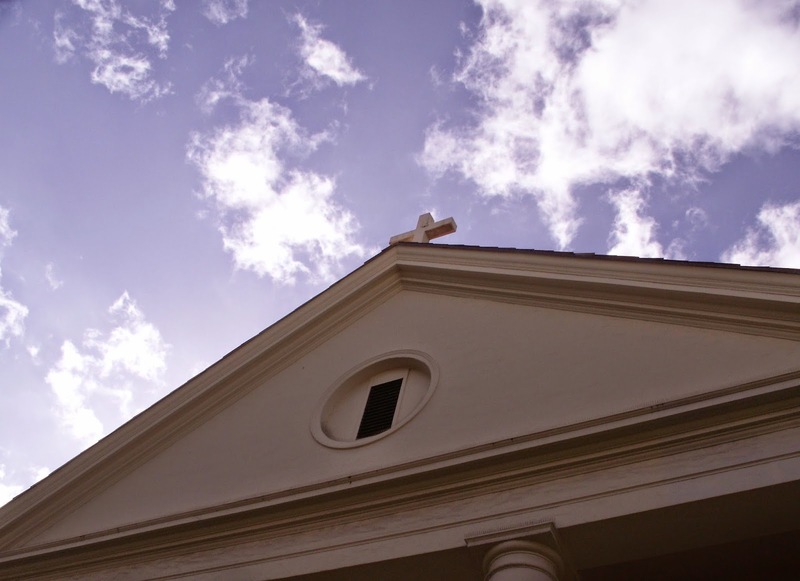 On Thursday, April 9, at 9:15 a.m., Our Lady of Peace will ring its bells for 4 minutes, along with thousands of others across the United States. 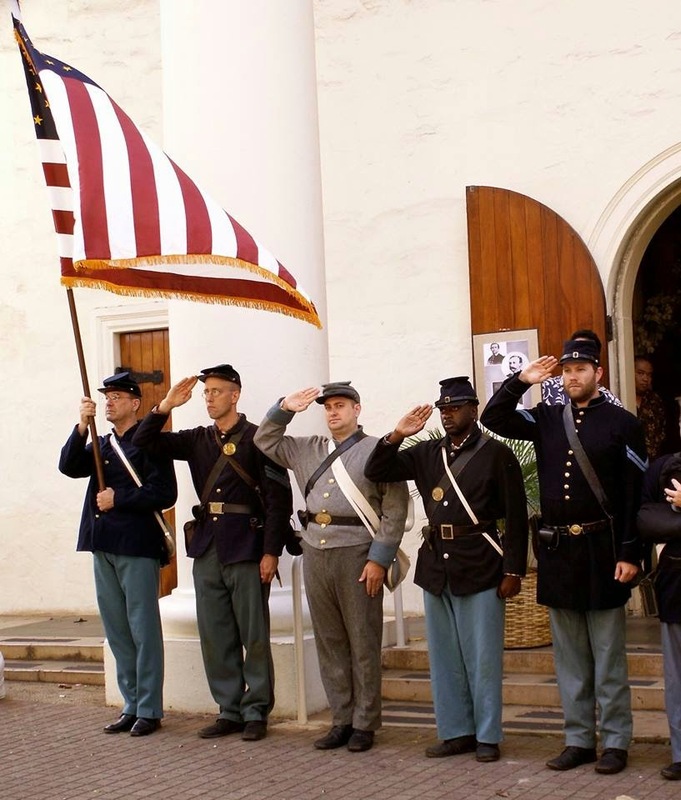 Civil War re-enactors will be present starting at 8:45 a.m. 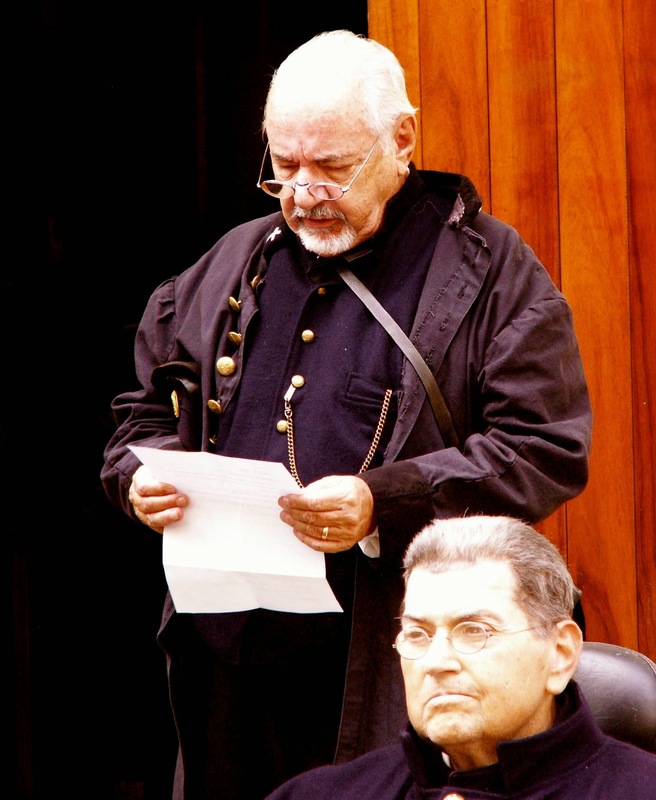 Brother Joseph Dutton, hero of Kalaupapa and Civil War veteran will also be honored. 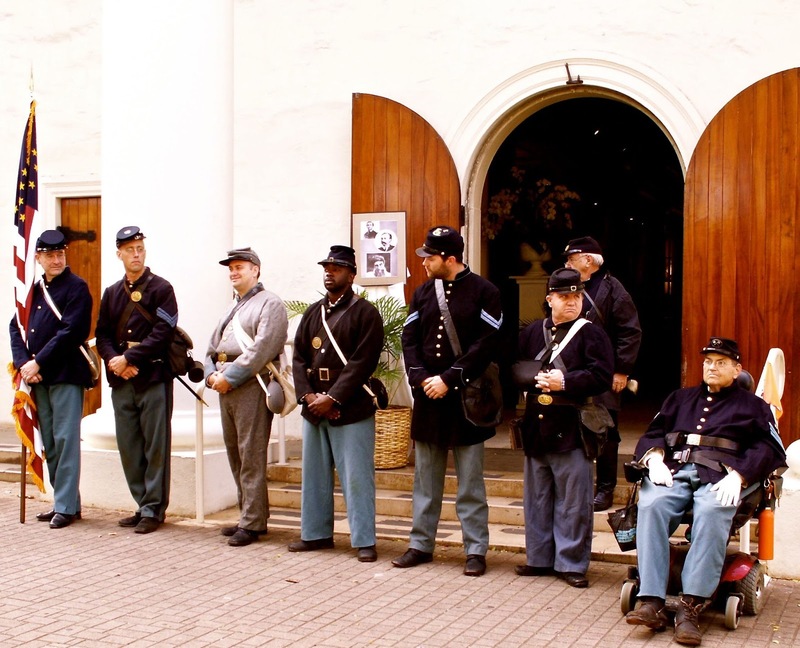 Although Hawaii was 6,000 miles away from Appomattox, Va., the effects of the war on Hawai‘i and its people were “many and long lasting due to its close economic and cultural ties to the young United States by 1860s,” Vance said. 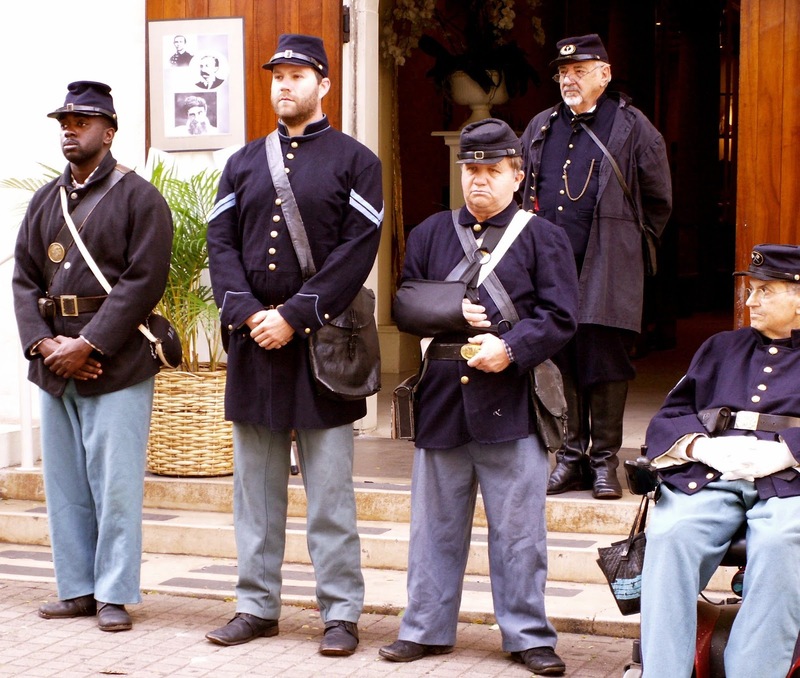 Vance and other collaborators have documented Hawaiians’ significant participation in the Civil War. His most recent collaboration is as co-author of the “Pacific Islanders and the Civil War” section of the newly released book, Asians and Pacific Islanders and the Civil War. 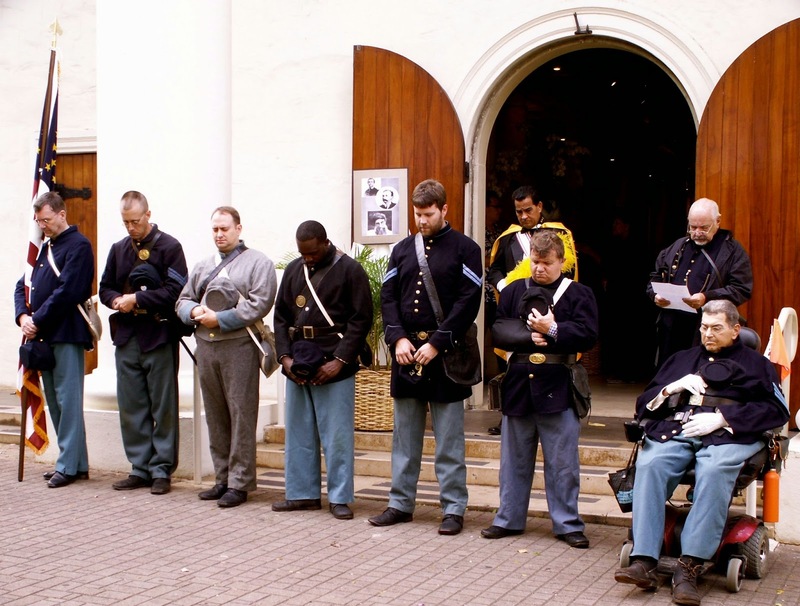 It includes the military service stories of many Hawaiians and Pacific Islanders, a few of which were present at the surrender at Appomattox on April 9, 1865, including Private J.R. Kealoha.